Engine oil is the lifeblood of your car’s engine. Without it, vehicles simply wouldn’t function. Motor oil protects your engine by lubricating parts which in turn minimizes heat and friction; the two biggest enemies of engine components. As oil breaks down and becomes contaminated through normal use, it’s critical to follow the car manufacturer’s recommended oil change interval and replace the oil with the correct type. But what happens if you put the wrong oil in your car? In the United States, the American Petroleum Institute (API) sets standards for measuring the characteristics of passenger car engine oil. Over time, the oil required by vehicles has changed. Cars from the 1920s, 1950s, 1970s, and so on require a different formulation of motor oil. Therefore, different engine oil classifications exist and will likely continue to be created in the future. The current service classification for today’s gasoline powered cars is “SN PLUS” which was introduced in 2018. For new cars (2019 and newer – depending on when you read this), you want to make sure the motor oil you purchase has this classification noted in the “API Donut” image (see examples below) which is visible on all bottles of motor oil. For older cars (2018 and older), you can also use motor oil with the “SN PLUS” classification but you may be able to also use older classifications depending on when your car was built. The table below notes these classifications. Because of this, all the oil you buy in the present will have to be equal or better than the previous standards such as SG, SF, SJ, SL, and SM. Check your owner’s manual to find the right oil for your car and at least 2 accurate multi-grade specifications that coincide with the engine of your vehicle. Vehicles powered by diesel engines have their own motor oil classifications. The types are a lot more confusing but the American Petroleum Institute does a good job explaining here. As long as you follow what your car or truck manual says, you’ll be fine. 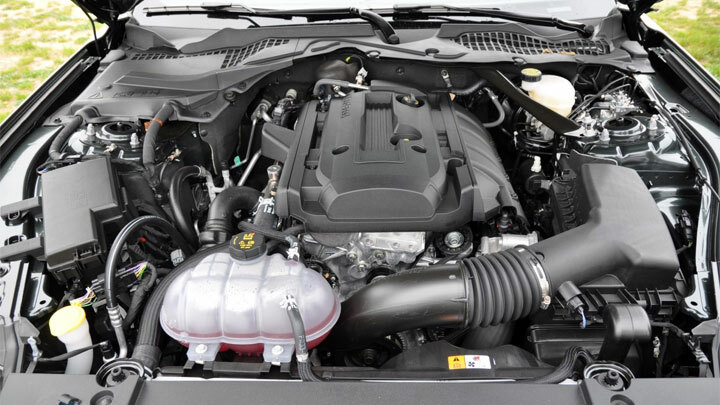 The motor oil in car engines has to function under various temperatures and pressures. 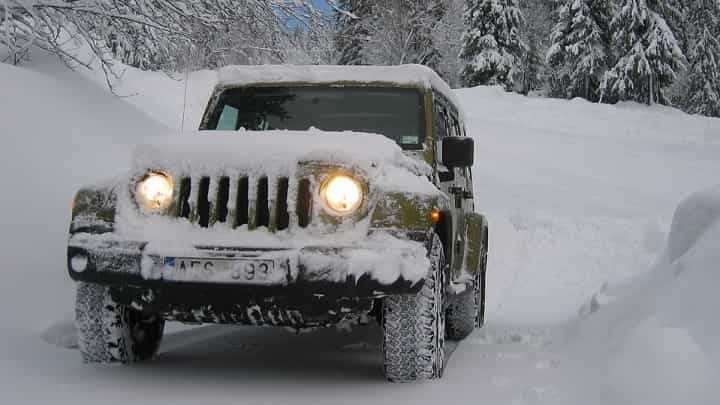 For example, vehicles must endure cold weather during winter and hot weather during summer. Oil has a harder time flowing in the cold and an easier time flowing in the summer. And if you’re towing a heavy load on top of that, it is even more work for the oil. This resistance to flow calculation is known as viscosity. The numerical codes of these standards are defined by the Society of Automotive Engineers (SAE). 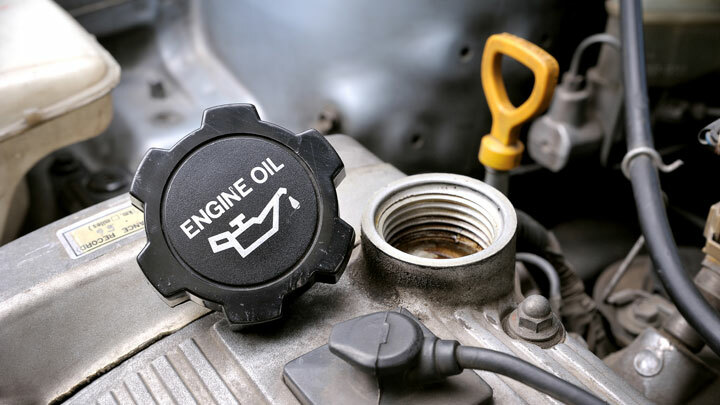 Examples of engine oil viscosity include: 5W-20, 10W-30, and 20W-50. The first number followed by the letter “W” in oil viscosity indicates how thick the oil is at low temperatures. The “W” stands for winter. The lower the number, the thinner the oil. Since thinner oil flows better than thicker oil at low temperatures, running a 5W-20 oil would be much better in a Michigan winter than something like a 20W-50. The second number in oil viscosity indicates how thick the oil is at normal operating temperature. The higher the number, the thicker the oil. Thicker oil protects engine parts better than thinner oil under tough conditions. For instance, if you’re driving in Arizona in the middle of summer, a 20W-50 motor oil would protect your engine better than a 5w-20 viscosity. Of course, you should always follow the manufacturer’s recommendation of what oil viscosity weight you should use in your vehicle. 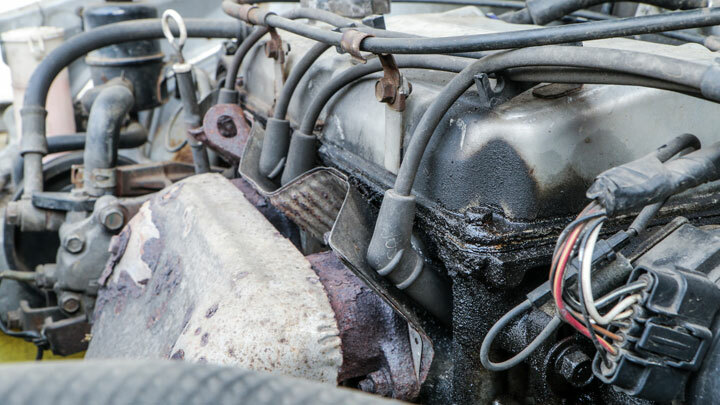 Now that you should have a decent understanding about the basics of engine oil, here are some symptoms you may see if you accidentally put the wrong oil in your car. If the cold viscosity of your oil is too high (the oil is too thick), then you may not be able to start your car in very cold temperatures. In this case, the oil is too thick to properly lubricate all moving parts and this causes excess resistance during car starts. 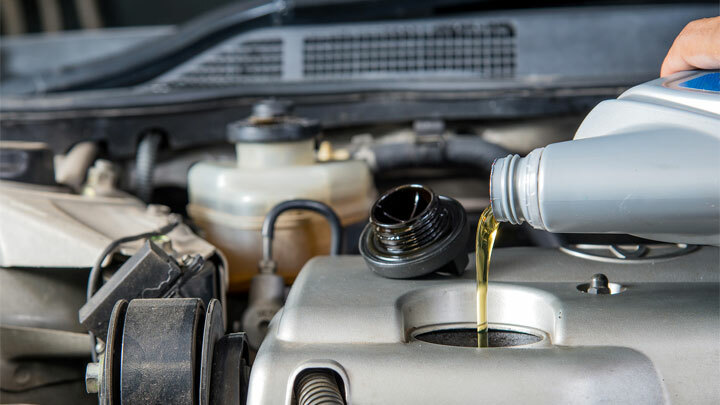 If you use a synthetic oil on an older or high mileage car, you may start to develop small oil leaks you would not get had you used a conventional motor oil. This is simply due to the different flow characteristics that synthetic oils have which conventional oils don’t. It allows the oil to squeeze through tighter areas than regular oil. While using a synthetic oil in these cases won’t necessarily cause any damage, you may notice drops of oil on your garage floor or a burning smell while driving. Because this oil is slowly leaking, you want to pay extra attention to your oil level and top off when needed. Switching back to a conventional oil on your next oil change is recommended. Some vehicles simply don’t do well with synthetic oils. If the hot viscosity of the motor oil is not high enough, the oil may start to break down under extreme (hot) conditions and it won’t lubricate the components of the engine properly. This will result in the oil being burnt. Over time, this can lead to long-term damage in your engine due to excess friction between metal components. You may also experience the burning oil smell due to using synthetic oil and it leaking as mentioned above. If you use too thick of a motor oil for the conditions, your fuel mileage will likely suffer. This is because the thicker oil increases resistance on moving parts such as pistons. 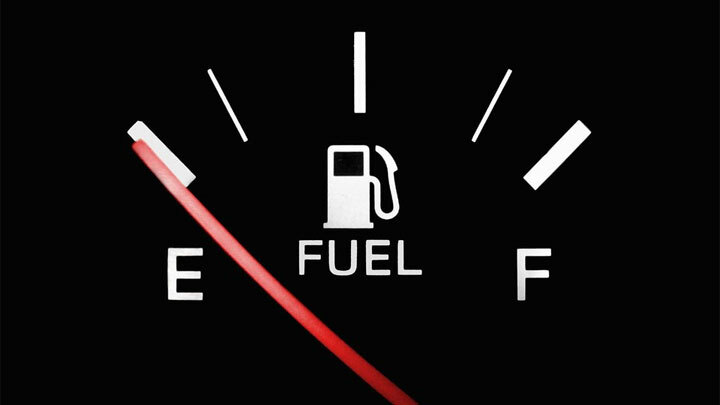 While your engine will be protected, it will be at the expense of more frequent trips to the gas station. Switching to a slightly thinner oil (example: 20w-50 to 10w-30) should help the situation. 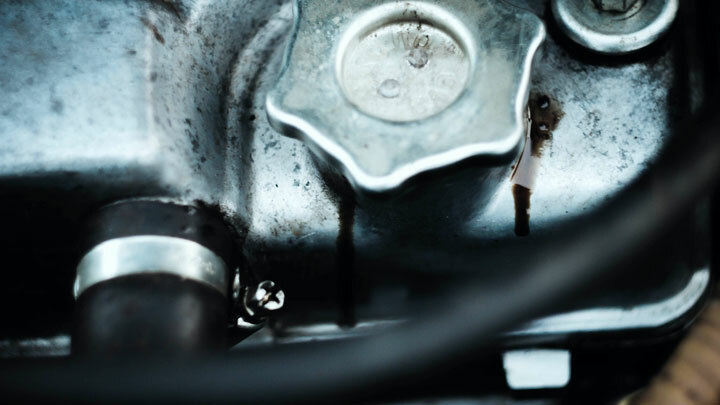 If you use too thin of a motor oil for the conditions, you may hear your engine making a ticking noise. This will usually be the loudest right after starting up and gradually decreasing after driving around for a bit. This happens because the wrong weight of engine oil can do a poor job of coating and lubricating all engine components. What you are hearing is metal components such as valves and valve lifters hitting against other metal. Temporarily switching to a different oil viscosity may cure the problem. If you accidentally add conventional motor oil to synthetic motor oil (or vice versa) to your engine, you have nothing to worry about. The only reason why you wouldn’t want to do this is that synthetic motor oil is expensive and by mixing the two types, you’re simply not getting the benefits of the synthetic properties since the conventional oil is compromising those benefits. At the next oil change, simply choose one type of oil over the other. Do not mix them. Should you worry if you accidentally add a thicker oil (ie: 20w-50) to a thinner oil (ie: 10w-30) that’s already in the engine? In most cases you’ll be fine. Mixing the oil viscosities simply blends the two weights together. You simply don’t want to stray too far away from what oil viscosity the car manufacturer recommends to use. While it’s not recommended to mix various brands (example: Valvoline, Castrol, Mobil 1, Amsoil, etc.) of oil, it won’t cause damage to your engine. What matters more is sticking with the same oil viscosity. Since different motor oil brands have slightly different additives, you may be negating the benefits of one additive because you’re diluting it with a brand that doesn’t have that additive. It’s not a big deal but when you need your next oil change, stick to a single oil brand. If you’re still confused as to what oil type, viscosity, or weight you should be using, consult your owner’s manual. Your car manufacturer is by far the best resource for determining the best motor oil for your vehicle. If you live in extremely hot or cold climates, you may need to use a slightly thicker or thinner oil but for the majority of owners, stick to what’s recommended. 2000 Mitsubishi minter sport my camshaft position sensor failed now it seems like my engine seized it’s locked up.